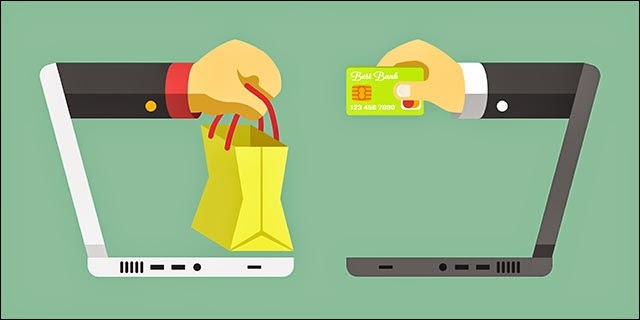 eCommerce Hosting Tips - How to Make Custom URL Rewrites in Magento? Redirect: You always want this to be permanent as 302 (or temporary redirects) do not pass any of the link juice to the new URL. 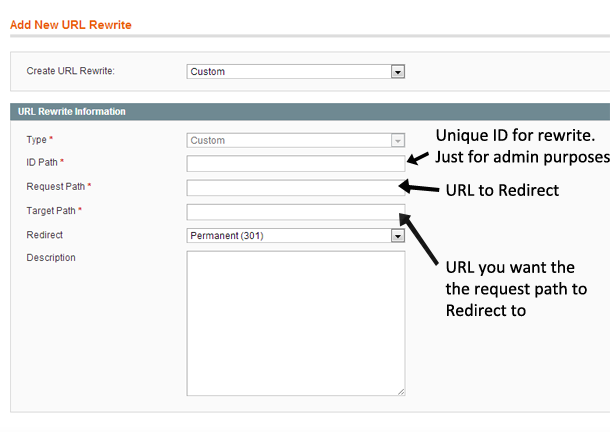 That's the way you Make a custom URL Rewrite in Magento. Hope it works out! After finishing the tutorial discussed above, if you still have a Magento web hosting in your mind, then it should be worth trying. Or if you now feel confused and need some suggestion, then you can read our previous article about Magento hosting recommendation.